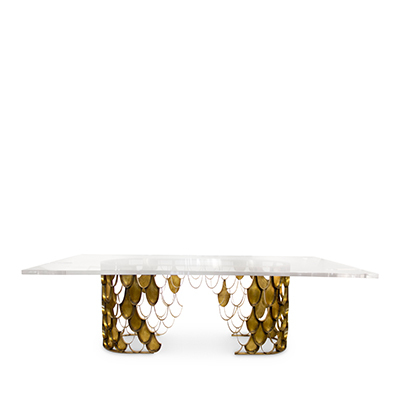 Modern Dining tables is all about supporting emerging and talented interior designers. Feel free to share your work with our readers and claim the same spotlight as top brands like Philippe Starck and Patricia Gray in high-quality opinion articles. We are part of an online group of blogs that focuses on providing the most relevant interior design news and inspirations. So if you are thinking about advertising in a blog that has a global reach and thousands of readers per month you’ve just found it. 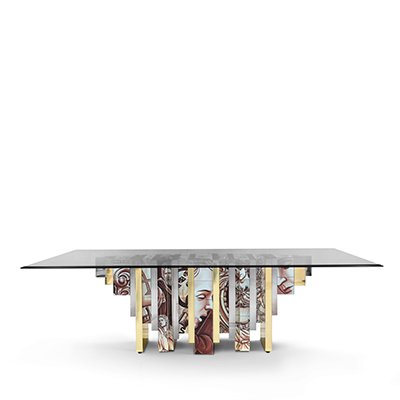 Modern Dining Tables offers you the perfect advertising conditions. You can email us at info@moderndiningtables.net or fill in the form below. Thanks for you request! We will contact shortly. What category should this be filed in? Please select your salutation Mr. Mrs. Miss Ms. Dr.
What’s the purpose of this email? Forgot why you came here?